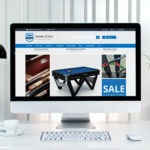 We designed and built an ecommerce website for local photographer Lyndsey Clarke, which showcases her portfolio, and has an online print and canvas art shop. Her website features a password protected client area, where clients can view their albums and purchase prints. 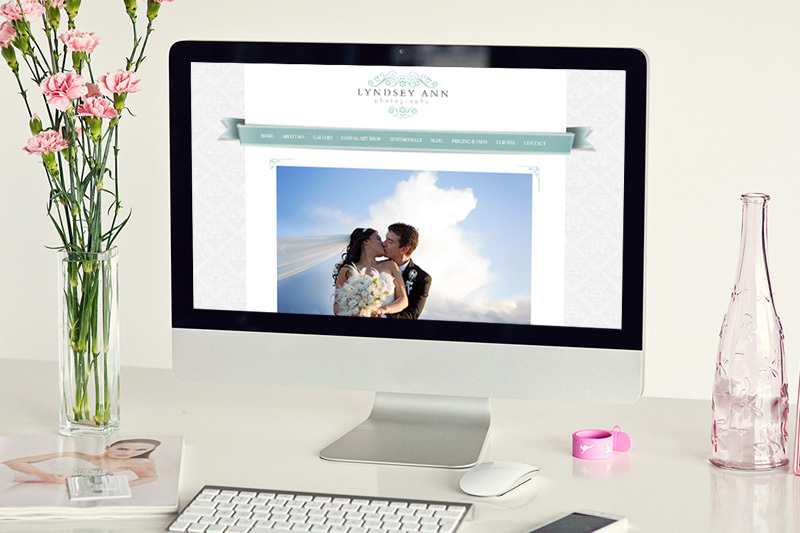 Lyndsey is able to update the website herself, add products to the shop and manage her client areas herself. 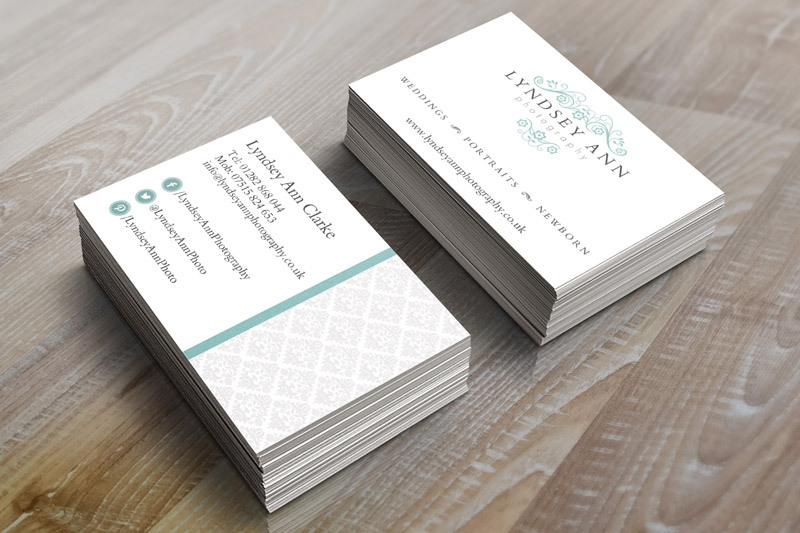 We also designed Lyndsey’s logo & business cards. Working to the brief provided, we delivered the initial concepts, and based on feedback from the client, one direction was chosen and developed into a final logo & business card design. 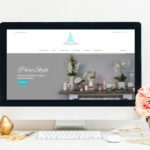 "Claire is a very talented designer and she was great to work with keeping me up to date at all stages of my website development. I had an idea for my business image and Claire did a wonderful job of putting this together on my website, logo and my business card design. I wanted to go for a fresh contemporary feel that fit in with my three main types of photography, wedding, portrait and newborn. I love the design and how it works for all three. Claire was very helpful and insightful, and any idea that I had she managed to understand and put it together. I’d highly recommend Claire to anyone & hope to keep in touch with her."